Defaulting on a retirement plan loan can cost you on taxes. 1. What Is a Defaulted Loan in a 401(k)? 3. Will I Get Taxed for Cashing in My Pension Early? Borrowing from your nest egg can provide you with funds when you can't find another lender. Most employer plan loans won't have any negative tax consequences. However, not all plans offer loans and if you try to take a loan from your individual retirement account you could be in for a costly surprise at tax time. If you take money out of your IRA and call it a loan, you're going to owe taxes. When you try to take a loan, the IRS deems you to have distributed the entire IRA. 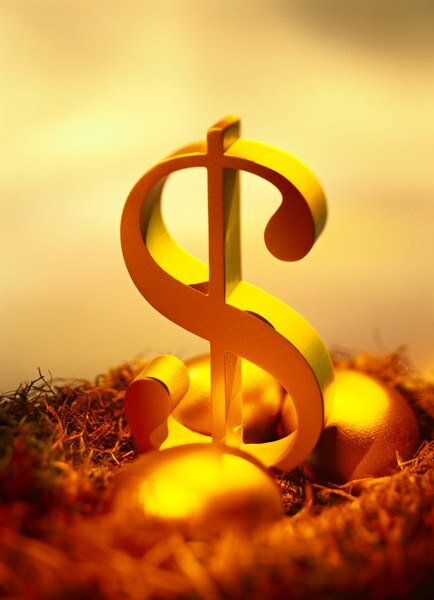 When you take an IRA distribution, the money counts as ordinary income, which is taxed at the standard tax rates. These range from 0 to 39.6 percent as of 2013. Worse, if you're under 59 1/2 years old, you're on the hook for an additional 10 percent tax penalty. Just taking a loan from your employer plan won't cost you anything on your taxes because you're not permanently removing money out of the account and your net worth hasn't changed. In that sense, there's no tax rate on a retirement account loan. For example, if you take a $20,000 loan from your 401(k) plan, your checking account -- or whatever account you deposit the money in -- goes up by $20,000. However, you also have a $20,000 liability to your retirement plan, so you don't have any taxable income. If you don't pay back your employer-plan loan, only then will the taxes kick in. The balance of your loan outstanding counts as taxable income in the year you default on the loan. That money is treated as ordinary income, which is taxed between 0 and 39.6 percent as of 2013, depending on which tax bracket you fall in. For example, say you took out a $20,000 loan and paid down $5,000 of principal before defaulting. Since you still have a $15,000 balance outstanding, you must include an extra $15,000 of income on your taxes. If you're younger than 59 1/2, you may also owe the 10 percent additional tax penalty. Even though your employer-plan loan can have a term of up to five years, the entire balance becomes due immediately if you stop working for the company, no matter how much you owe and no matter why you left the company. If you can't pay it, it's treated as a distribution. For example, say you've paid of $5,000 of your $25,000 403(b) plan loan when budget cuts cost you your teaching position. If you don't have $20,000 with which to pay off the loan, that $20,000 counts as a distribution and would be taxed accordingly.